Unimproved lot in C3 zoning district, commercial zone, at North end of Lambertville. Seller has RAO from NJ DEP . 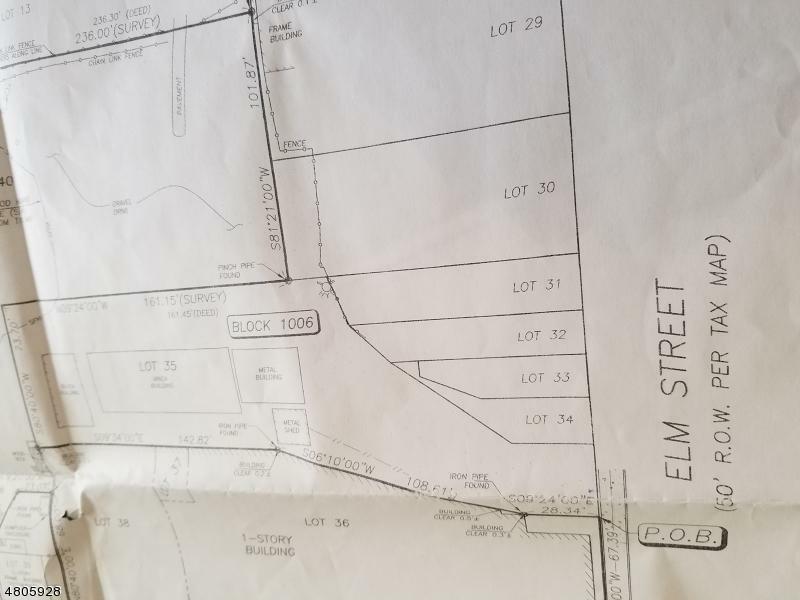 All buildings that appear on plot map were removed in 2009 Parcel includes driveway from Elm Street and up to building. Must see survey for exact area coverage.